The accolades just keep on pouring in for Loud Luxury and their global smash hit, ‘Body’ (feat. brando). Off the back of a tidal wave of achievements, both the Canadian duo and Amsterdam-based record label Armada Music saw ‘Body’ win the award for ‘Dance Recording Of The Year at the JUNO awards. The JUNO awards, which are presented annually to Canadian artists to acknowledge their artistical and technical achievements in all aspects of music, are Canada’s leading music prize. 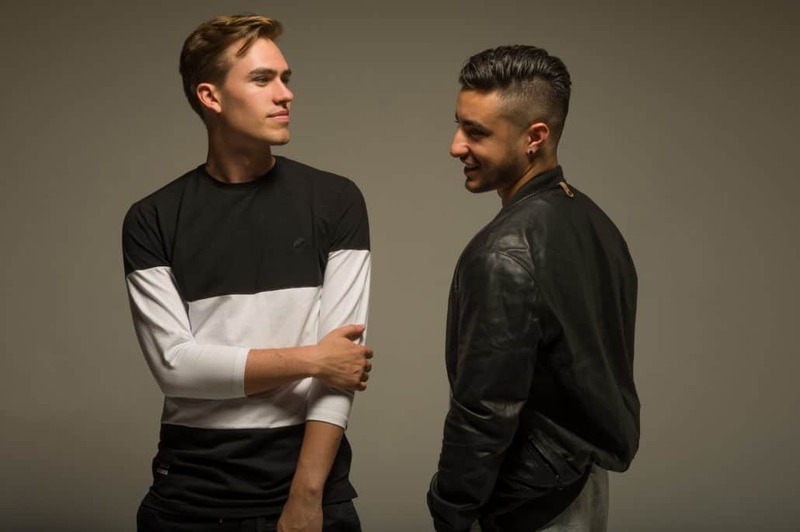 Loud Luxury were also nominated for the JUNO awards for ‘Single Of The Year’, ‘JUNO Fan Choice Award’ and ‘Breakthrough Group Of The Year’.